After a long wait, Amazon today introduced new features to its digital assistant Alexa in India. 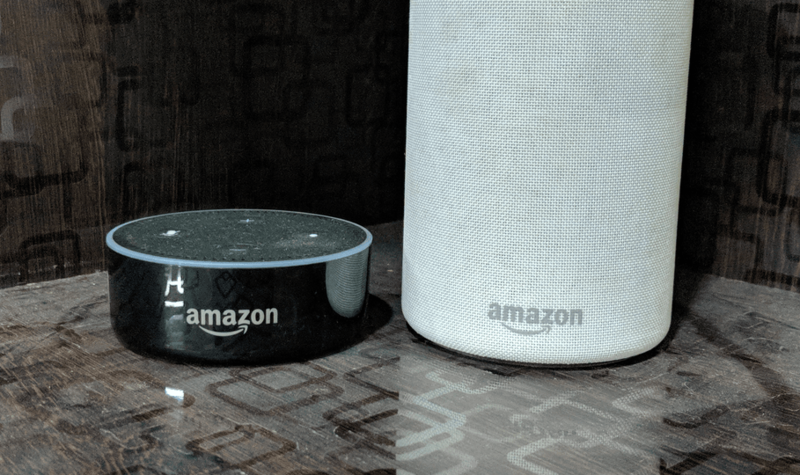 Months after its initial launch in India, Amazon has updated its digital assistant Alexa to introduce “Individual Voice Profiles” and “Drop-in” feature for its Echo devices. The Individual Voice Profiles feature allows users to set up different profiles, so Alexa can offer personalised results to each of the individuals. For instance, users can train Alexa and get their own personal music recommendations. In order to set up a new voice profile, users can ask Alexa to “learn my voice” and follow the instructions. Another way to set up a profile is using Alexa app on your phone. Fire up the Alexa app, head to Setting > Account > Your Voice and then recite ten phrases. It takes around 10-15 minutes for Alexa to learn your voice. Once it does, you can confirm simply by asking “Who am I”. If able to recognise your voice, Alexa will respond with your name. Interestingly, Amazon has also brought voice calling and messaging capabilities to Alexa. The feature dubbed Drop-In makes it possible to make calls, send voice and text messages to Echo devices of your family and friends. The Drop-In feature also turns your Echo into an intercom allowing you to call into an Echo device in another room. This means if you’ve got Echo setup in your living room and another one in office, you can order Alexa to drop in a message from your living room and broadcast a message. It’s a server-side update, so just need to update the Alexa App. The app will prompt you for personalisation, and once you are done, your profile will be listed. You’ll have to give Alexa access to your contacts, and after going through the list, the digital assistant will suggest people with Echo device linked to their phone numbers. Once done, the app will prompt you for personalisation. It will ask who you are, and if the Echo device is registered under your account, your profile should be listed there. Select, and you will be done. Alexa also comes with privacy settings if you want to prevent your contacts from calling on your Alexa device. You can set the permissions on who gets to drop in on your Echo device. Selecting ‘Only My Household’ allows you to let people call who are listed as your household member or only from the contacts with permissions. The ability to add people to My household isn’t available in India yet, but Amazon is expected to roll out the feature shorty. I’m fascinated by Echo Devices, but they are out of my Budget. Will definitely see in Future after Price Cut if I can afford it.